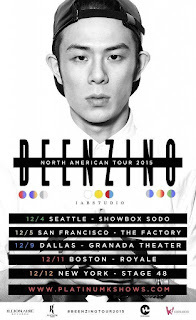 Beenzino's career will take him to North America this month. The artist makes five stops in the country, starting on December 4th. 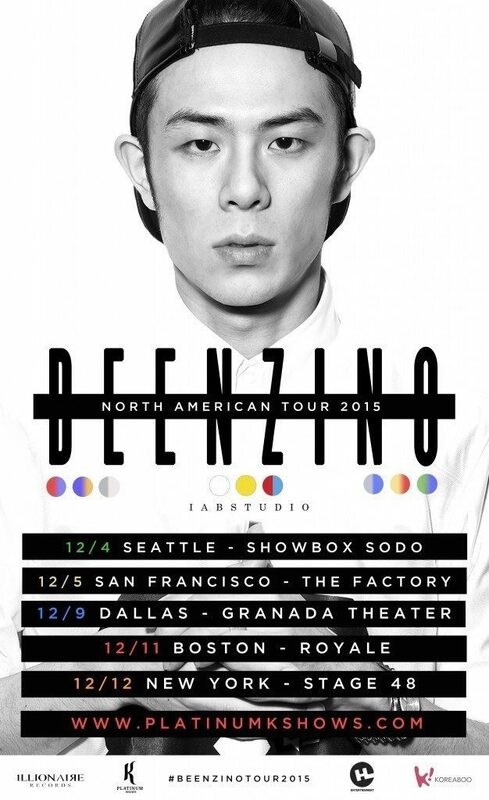 In a span of just over a week, Beenzino will visit Seattle, San Francisco, Dallas, Boston, and New York.